Do you know someone who struggles with internet addiction? The particular addiction has become more common over the years, effecting individuals in negative ways. Internet addiction is a serious concern and may cause major changes in lifestyle and personality. However, it is possible to break the addiction. Intervention Services USA can create a process for you and your family that will help your loved one by having an internet addiction intervention. If it is becoming a negative factor in their life, that is when you need to offer some help provided by professionals. Internet addiction intervention is a two-day process that helps to educate, change and empower the dynamics of a family while getting a loved one out of the addiction. The highly skilled and trained professionals become very involved in destroying addictions and getting family to help in a loving, caring manner. There are many different methods of help available, different for each situation. All of our interventions are personalized for individually for each family and friend. The Goal of an Intervention? It is more than simply getting someone to go to therapy or get professional help. In fact, most individuals who get intervention will agree to go to treatment. The major goal is to guarantee successful and powerful help while in treatment both to the family and individual with addiction. Internet Addiction Intervention is about much more than providing help for an individual. 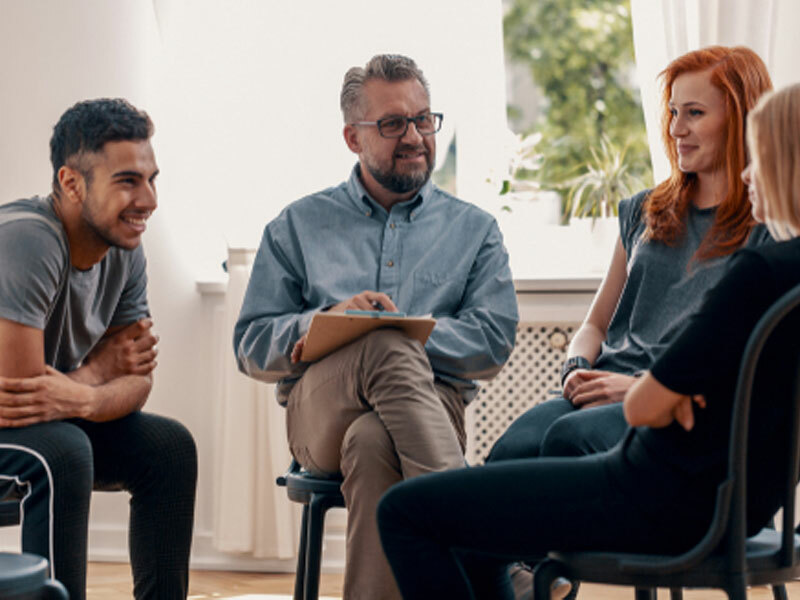 When you hire a specialist for an Internet Addiction Intervention, you’ll be receiving experts who have conducted hundreds of prior interventions. They are aware of at least ten treatment centers in the area, are licensed professionals, come with professional materials and knowledge on your loved one’s situation. Our services are all about the long-term goal. Because we look beyond the short-term and consider everything possible in the future. The staff will catering to your needs and worries. They are there to build relationships rather than make money. We offer special lifetime support that is rare and unique to each case. We offer lifetime consultations after treatments as well. You’ll find that it is easy for us to create lifelong relationships, understand each case differently, and help you to select a proper treatment plan for you or your loved one. Even if you can’t afford intervention, we will do our best to help you in any situation. Intervention specialists focus all of their energy on you and your family health and well being.